Please note that all names given to fungi in this post are merely suggestions! 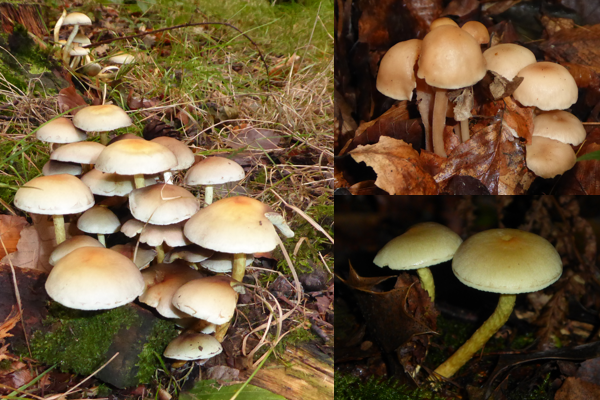 I took a walk in the woods at Newmillerdam yesterday and made further efforts to identify a few fungi. 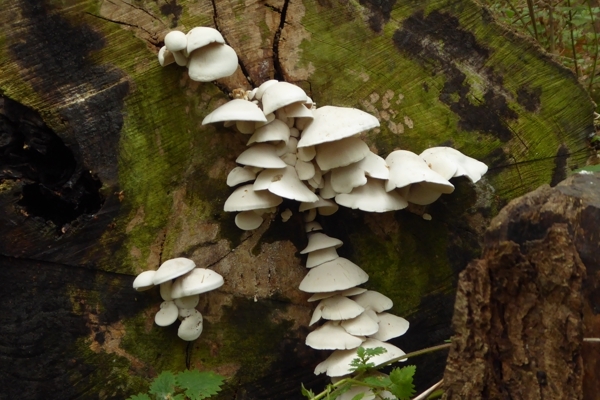 My first sighting was of an attractive white fungus growing on the end of a log. 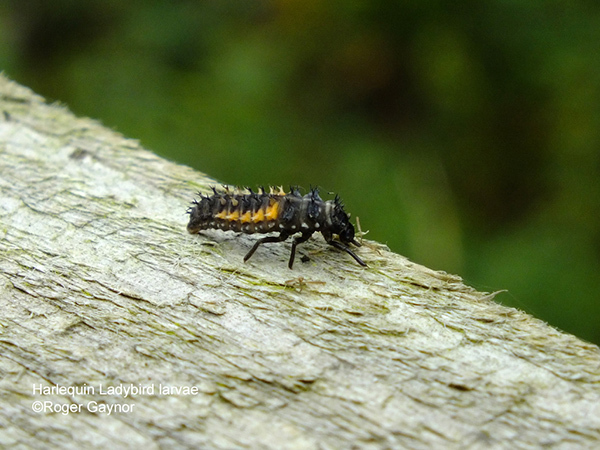 I’ve struggled to get an ID for this one and I’ve narrowed it down to Ossicaulis lignatilis or Panellus mitis. Panellus seems to prefer twigs, so I’m going with Ossicaulis for the moment. 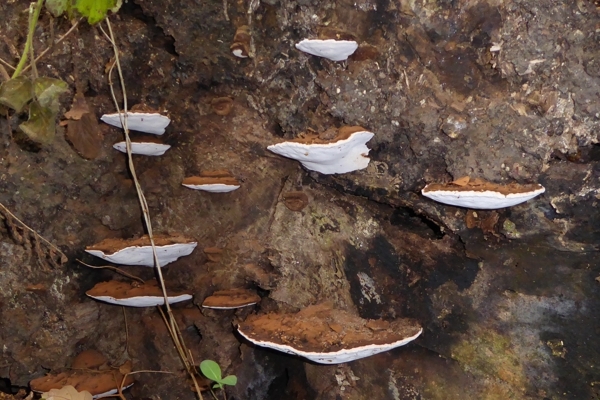 The next fungus that I saw was the artist’s bracket (Ganoderma applanatum). The name doesn’t have an obvious meaning until you find that scraping the white pores on the underside of the bracket leaves a brown mark. In other words, you can draw a picture and this will remain for a long time. These fungi drop a lot of rust-coloured spores. 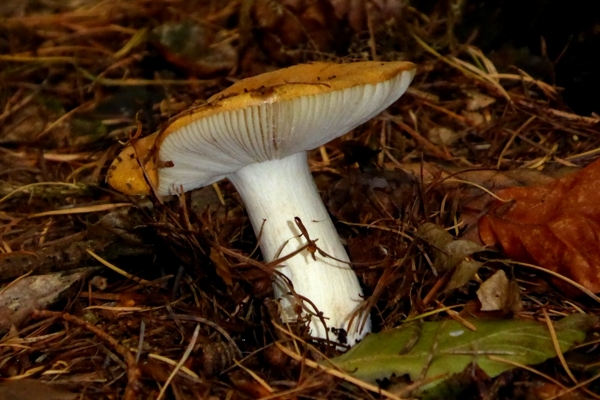 There were many yellow-capped fungi with white gills and stems. 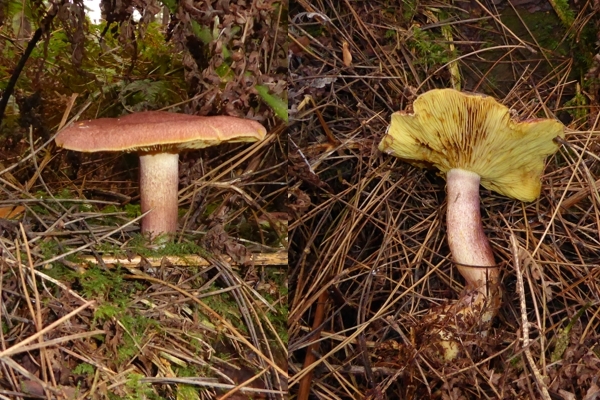 I believe that these were probably the common yellow russula (Russula ochroleuca). 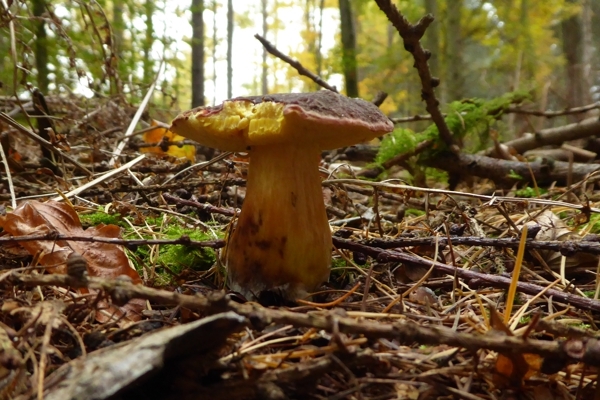 I also spotted a fungus which had a red cap and stem but distinctive yellow gills. I have decided that this is plums and custard (Tricholomopsis rutilans). 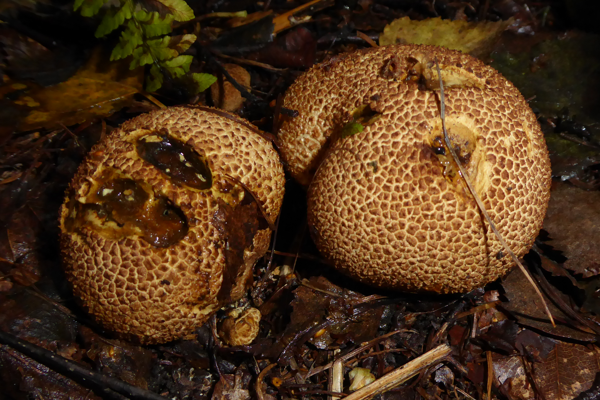 Towards the end of the walk, I found clumps of a fungus which had a fairly distinctive appearance. 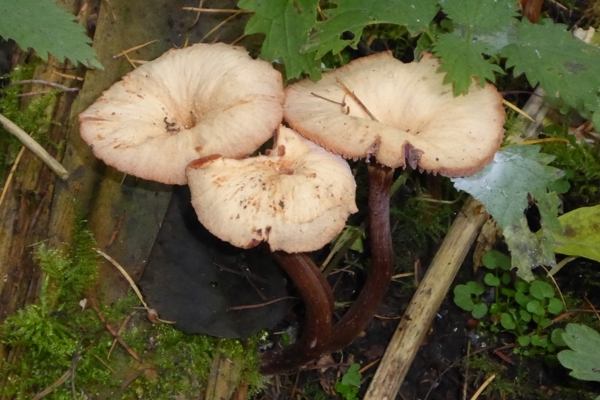 My best estimate for this one is that it is redleg toughshank (Collybia erythropus). The only thing which makes me doubt this identification is the obvious funnel shape to the caps. I saw many other fungi, some of which seemed to be quite distinctive at the time, but it is going to take a while for me to beging to work out what they might be. I spotted two boletus, one with yellow pores which didn’t bruise and one with yellow pores which bruised blue, but I can’t be confident about names for them. The one which didn’t bruise had a particularly dark cap. 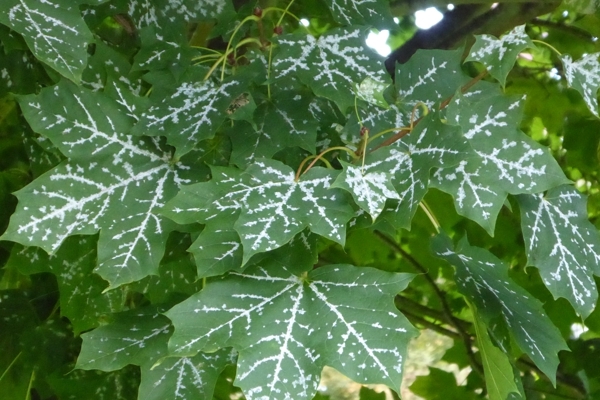 In the grounds at Ackworth School yesterday, I noticed some striking leaves on an ornamental maple tree. Only a section of the tree is affected. The leaves on most of the tree are completely green. 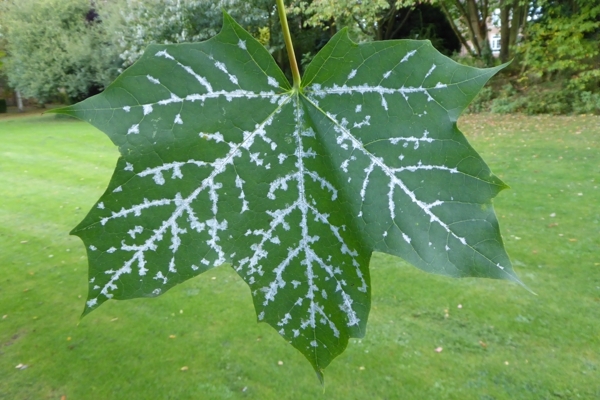 I suspect that the markings are the work of a fungus that is taking advantage of the weakening state of the leaves as they begin to shut down for autumn. It will be interesting to see how the infection develops in the next week or two. After an anazing day at Sourn yesterday viewing eastern migrant birds like never before, a visit to the local patch was somewhat of a let down! 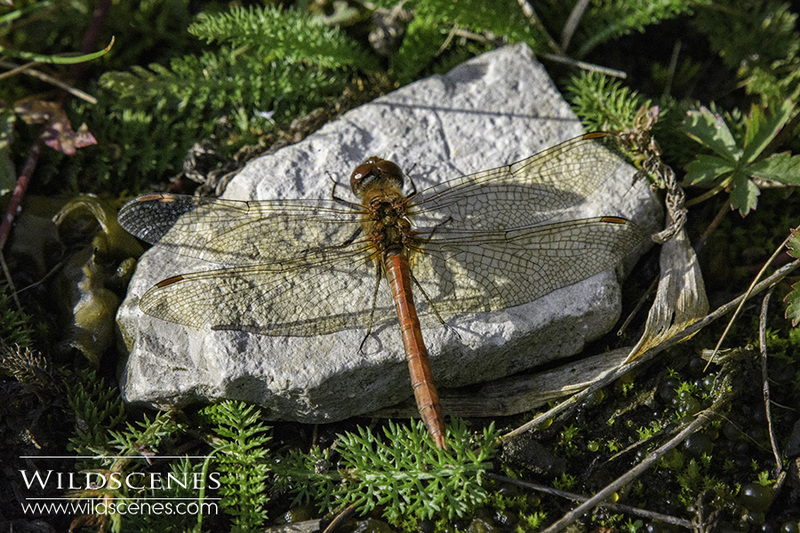 However, I did manage to catch up with a couple of late ruddy darters basking in the warmth of the autumn sun. Encouraged by this week’s talk from David Winnard on “Edible and Poisonous Plants and Fungi or the North-West,” I spent an hour in Howell Wood searching for fungi. Rain in the past few days has increased the chance of finding something interesting. 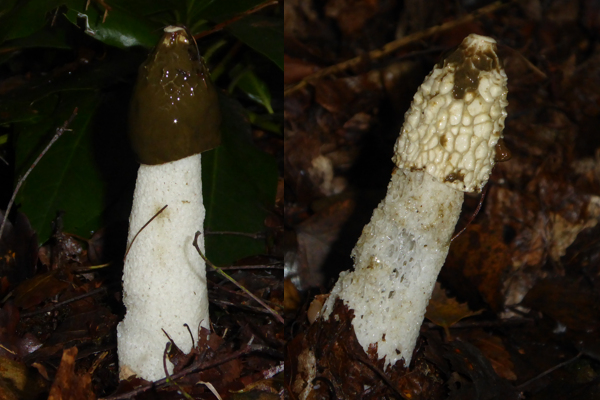 Alongside one of the rides, I found quite a few stinkhorn, in all stages of development. The smell from these was pretty obvious, without getting too close. Most of my identifications of fungi are suggestions only! 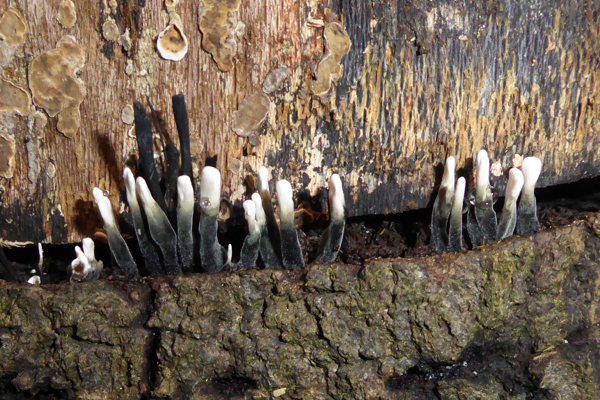 I believe that these little fungi, growing from a saw-cut in a rotting log are Candlesnuff fungi. They were only a centimetre or two tall. Earthballs growing by the path looked good. I don’t know enough to say which species this Scleroderma was. 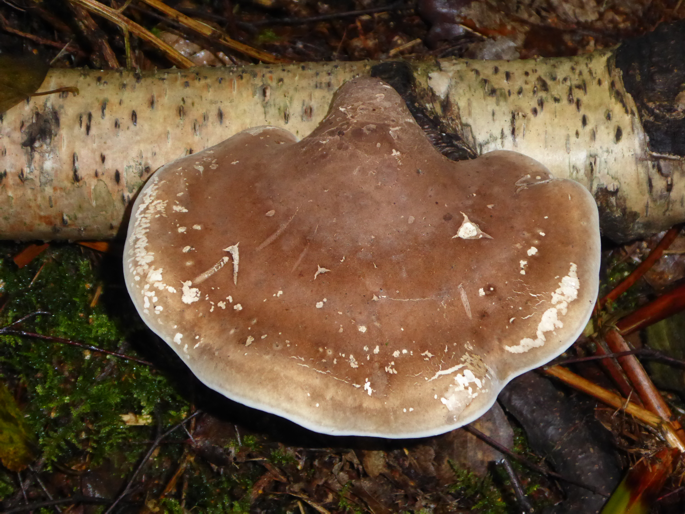 On fallen birch, I found this birch polypore. There were many other bracket fungi, large and small. There were also many other fungi growing amongst the moss and leaf litter and I now need to narrow down the identities of these. Unfortunately, I received some sad news today from Mick Price of the Sorby Breck Ringing Group. Mick was one of the people who ringed our young falcons earlier this year. He reported that 3Z – one of the young males – was found dead beneath some overhead wires on a farm near Ripon in North Yorkshire on the 22nd September. It was found 56 km north of the cathedral, 124 days after it was ringed. 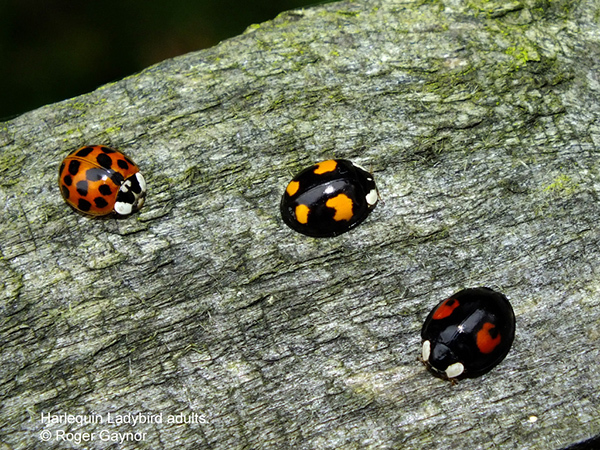 It is believed that it was carrying prey because a dead golden plover was found with it. Although this is disappointing, it is good to have some feedback about the fates of our birds as a result of the ringing. 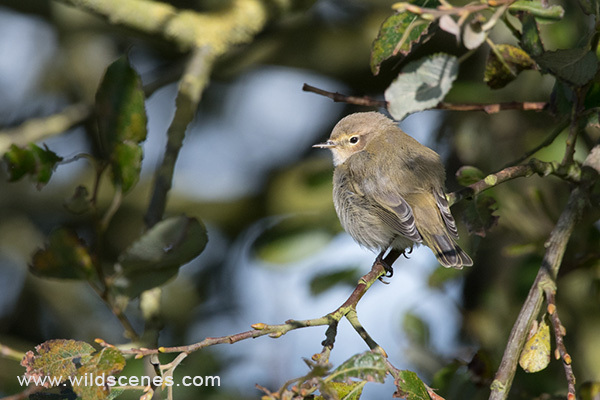 Mortality for young birds is high during their first year and it is quite normal for 50% or more to die. I’m sure that the darvic rings will lead to us receiving some more positive news before too long.